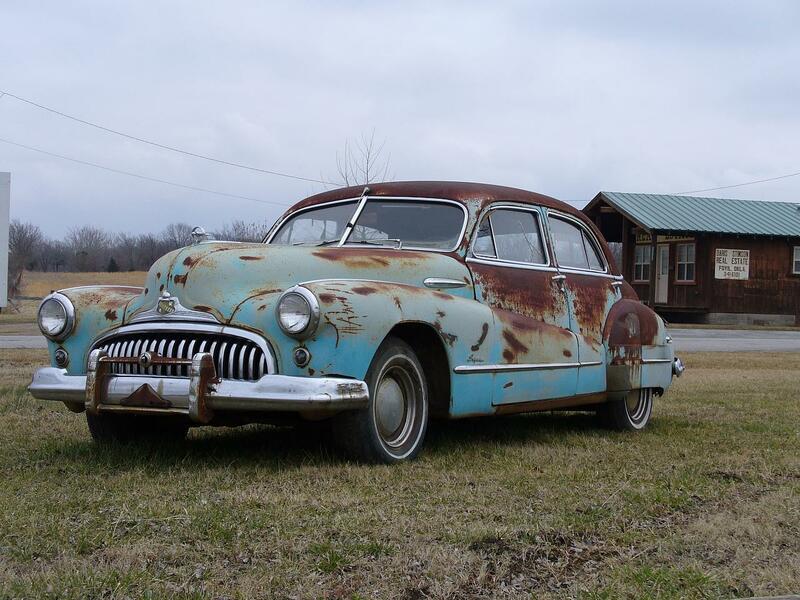 A car that is rarely used does not mean the car will be durable and not damaged. Cars that are rarely worn are also vulnerable to damage. Well below is some detailed information about what damage to the car if rarely used. The first problem if the car is rarely used is about the car battery that becomes overdrawn. This is because the car battery is always stanby even though the car engine is turned off. Because in addition to the battery on the battery is used for the alarm stanby, when there is a leak in the installation of electrical can also make the power in the battery bit by bit sucked and run out. Because the car is rarely used and just sitting in the parking lot, of course, the position does not change is it? This will impact on the physical form of unused car tires. Usually the tires will gradually deflate, then on the bottom tire that has been deflated this will harden. If one day the car will be used again, this long tire deflated if the pump returns its shape will not be perfect round. And if you turn it round is not smooth aka rolled. Therefore if you will leave the car in a long time, should the car in the jack and supported by using "jack stand" so that the tires will be lifted free. 3. Problems on the brake system. Well a car that is rarely used will also have problems, especially in the braking system. Disc brakes will usually rust and the pavement will stick, including the piston and pen kalipernya due to rarely move / use. Usually when reused will appear a problem in the form of brake pedal vibrating in the brake due to the rust attached to the disc brake, or even the brakes are not working due to the piston brakes are jammed. 4. Problems on the feet. 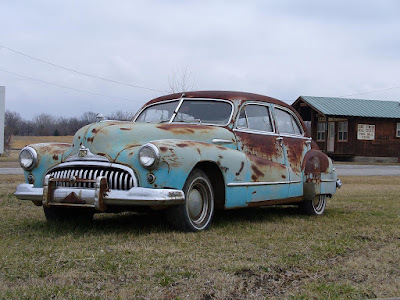 Usually a car that is left long and rarely used will make the condition of the legs rusty and stuck. For example, the ball joint or steer join steering van and rusty car as never driven. Of course will impact on comfort and stability in driving. Because rarely used especially when the car is stored at a humid temperature, rust will be easy to form and attack everywhere including to the car body plate. Rusted car body plate plate will spread and cause the panel panel of a certain car to be porous. Well above is some damage that will infect your car when rarely used and only stored in the garage only. No matter how busy you guys panasi the engine, use the drive at least around the complex so that the condition of the car remains prime.